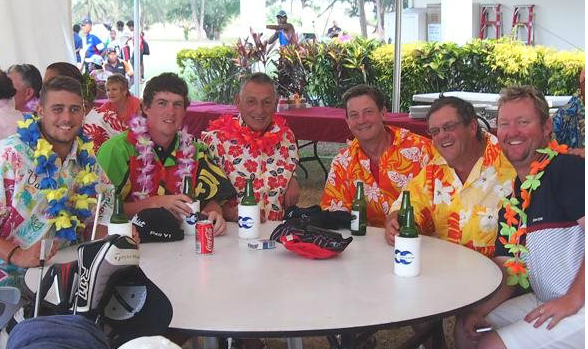 Port Vila Golf & Country Club can assist you with your Golf event. No matter what your need is we can organize a corporate golf tournament or a golf day to ensure a memorable and enjoyable day. We take care of all the corporate hospitality planning and can also offer scoring and prizes from our Pro Shop including golf shirts, gloves, balls and hats. We will manage the event, while you just play and enjoy the day with fellow golfers. We offer full and half day conference packages and corporate team building activities. Our team can taylor a package to suit your needs, with or without golf. Birthdays, engagement parties, any social event – our facilities, surroundings and sunsets are here to meet anyones requirements. Contact the Club Manager to arrange your Event. 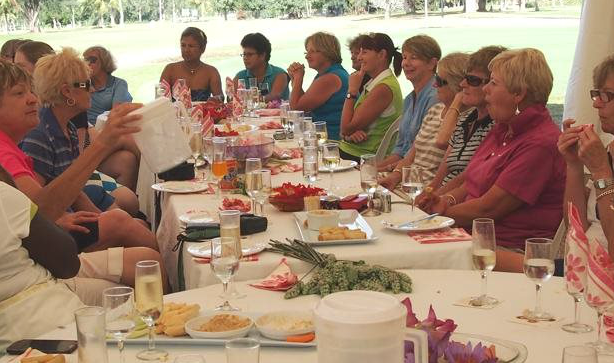 Organise a Group & play at Port Vila Golf & Country Club - Social, Incentive, tour groups all welcome, we will cater to your needs. 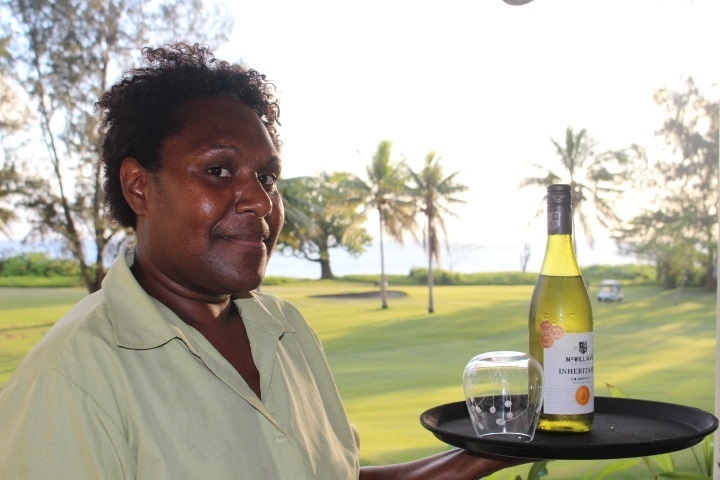 19th hole- where you will always find a welcoming Vanuatu smile & a cold ale.